If you have the capital available and you wish to invest you can attain a reasonable investment with the Feed-in Tariff. You can save a reasonable amount of money on your bills over 20 years and insulate yourself from future energy price increases. 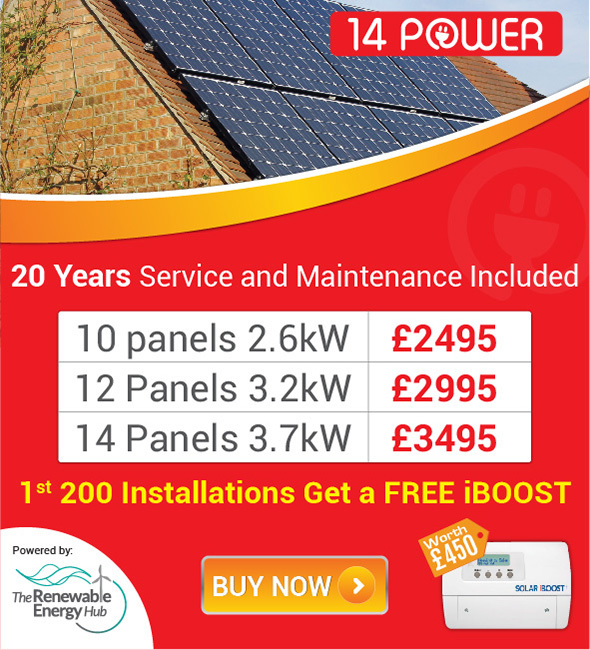 You will be looking at income and savings of roughly £266 per year from a 4Kw system. If you don’t have the capital then the second option is to get a loan to pay for them. This method will allow for a considerabley longer term investment but will still offer some reward and offer the comfort of protection from rising energy costs. The loan and cost of the system should break even within the lifetime of the system if worked correctly.